If you’re wondering which bedding trends are worth considering for your child, this mini guide is sure to do the trick. Shopping for bedding can be frustrating at the best of times, especially if you have the tendency to change your mind every other day. If you’re looking for something fun and different, it is always useful to have an idea of your child’s preferences. It’s also often useful to get a broader idea of current bedding trends that give you a hint of what is cool and what is not. 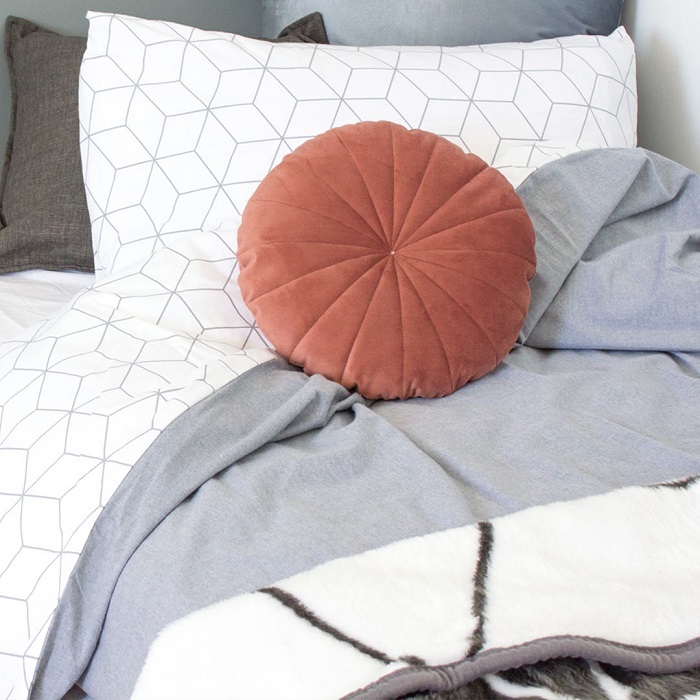 Today, we’re sharing some of our favourite trends in duvet covers to help you find a bit of inspiration in planning a room makeover. Keep reading to see which styles are currently on trend. Bringing to mind the stars and planets above, celestial prints remain a popular choice in rooms. This style has a splatter effect that is similar to the popular paint and graffiti style patterns that adorn notebooks, backpacks, clothing and soft furnishings. Whether your child opts for a lighter background in deep purple or a darker blue background, the effect is dreamy and magical. The Scandinavian trend shows no sign of easing up anytime soon. 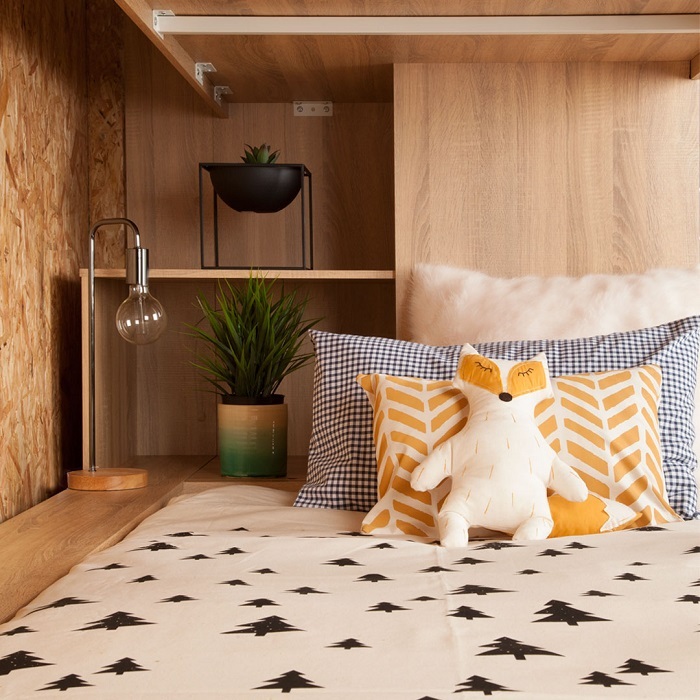 For modern kids who favour bold, contemporary styles, duvet cover sets such as the adorable Skandi Pines Natural Duvet Set by Bunni are sure to add just the right touch of Skandi cool to any room. This style works well in both monochrome and boho Skandi style rooms. Geometric prints are a great choice for kids, acting as a transition between childhood and adulthood. For older teens and those who veer away from overly bright and bold styles, a subtle geometric print is grown-up enough to suit more serious tastes, while still offering a hint of playfulness through its intricate design of interlocking shapes. This style is gender neutral and suitable for older teens and younger kids alike. All white bedrooms remain a popular choice for kids and teens. This look works well in a simple, minimal room, but it can also be used in a modern boho style room or a monochrome room. 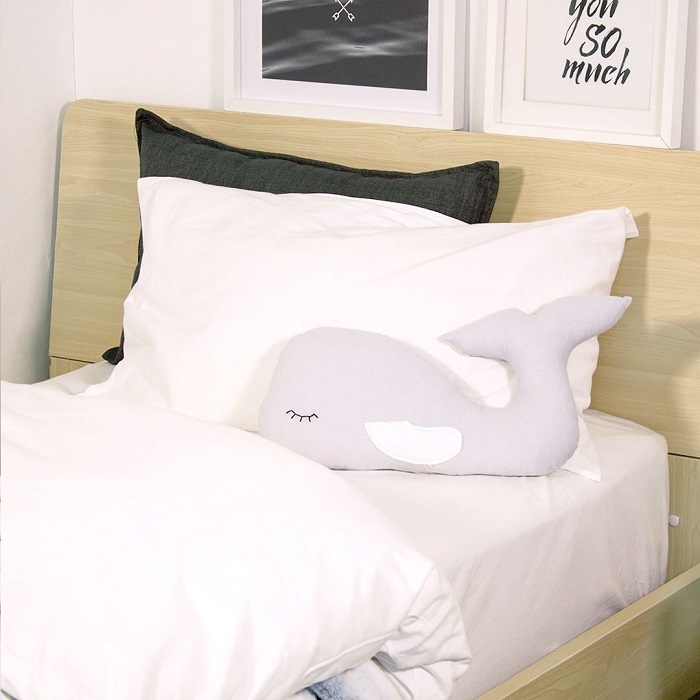 Look for ultra-soft duvet cover sets such as the T-Shirt Duvet Set by The T-Shirt Bed Co. This duvet cover requires no ironing, staying soft and cosy at all times. When all else fails, look for versatile duvet covers that suit the overall style, colour and vibe of your child’s room. That should give you some guideline of which bedding trends are worth noting and which kids duvet sets are worth considering.